Asiad Steels is one of the known suppliers of ASTM A479 Duplex Steel UNS S31803 & UNS S32205 Bolts, which has good weldability and can be welded by several methods. ASTM A479 Duplex Steel UNS S31803 Hex Bolts finds applications due to both excellent corrosion resistance and high strength. ASME SA 479 Duplex Steel UNS S32205 Heavy Hex Bolts is often used in chemical processing, transport and storage – pressure vessels, tanks, piping, and heat exchangers. ASTM A479 Duplex Stainless Steel 1.4462 Boltshas excellent resistance to stress corrosion cracking, and also excellent resistance to localised corrosion including intergranular, pitting and crevice corrosion. ASME SA 479 Duplex Steel UNS S31803 Hex Screws are also magnetic, a property that can be used to easily differentiate them from common austenitic grades of stainless. And to never be insular and inward looking. 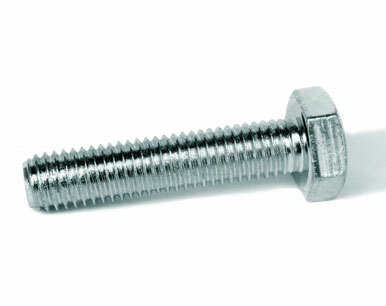 ASTM A479 Duplex Steel UNS S32205 Round Head Bolts has higher strength which is around twice that of Type 304 austenitic stainless steel. This leads to reduced plate thicknesses being used in fabrications reducing the weight which is of particular significance in items such as pressure vessels, storage tanks, and structural applications such as bridges. ASME SA 479 Duplex Steel UNS S31803 Square Bolts is hot worked in the temperature range of 954-1149 Degree C (1750-2100 Degree F). 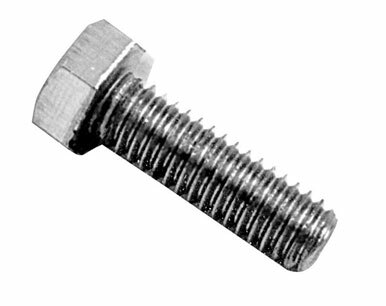 The structure of ASTM A479 Duplex Steel UNS S32205 Allen Cap Screws consists of austenite pools surrounded by a continuous ferrite phase. 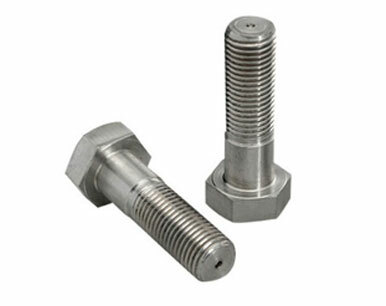 Buy Duplex Stainless Steel Bolts in leading market price from us. 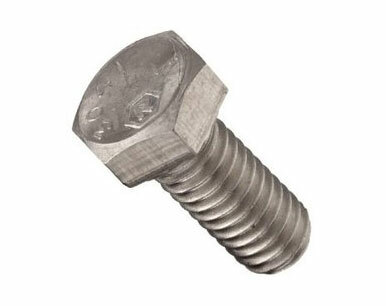 We are Exporter of Duplex Steel UNS S31803 Bolts in Worldwide Such as India, Sweden, Gabon, Ukraine, Sri Lanka, Mongolia, Puerto Rico, Ireland, Colombia, France, Russia, Bhutan, Bangladesh, Angola, Morocco, Iraq, New Zealand, Israel, Poland, Philippines, Netherlands, Iran, Croatia, Mexico, Czech Republic, Argentina, Hungary, China, Namibia, Poland, Belgium, Japan, Ecuador, Afghanistan, Chile, Bolivia, Malaysia, Algeria, Azerbaijan, Peru, United Arab Emirates, Germany, Austria, Kuwait, Greece, Iran, Costa Rica, Portugal, Nepal, Nigeria, South Africa, Denmark, Saudi Arabia, Lebanon, Kazakhstan, Brazil, Norway, Mexico, Libya, Kenya, Canada, Italy, Egypt, Macau, Turkey, Chile, Taiwan, Bahrain, Lithuania, Singapore, Serbia, United States, Pakistan, Vietnam, Venezuela, Indonesia, Australia, Switzerland, Nigeria, Finland, Estonia, India, Spain, Hong Kong, South Korea, Ghana, Oman, Tibet, Zimbabwe, Bulgaria, Slovakia, Romania, Gambia, Thailand, Jordan, Qatar, Belarus, United Kingdom, Trinidad & Tobago,Tunisia, Yemen. We are Suppliers of Duplex Steel UNS S32205 Bolt in India Such as Mumbai, Seoul, Melbourne, Secunderabad, Pune, Ho Chi Minh City, Calgary, Granada, Dallas, Jamshedpur, Nagpur, Atyrau, Geoje-si, Rio de Janeiro, Manama, Sharjah, La Victoria, Tehran, Mumbai, Indore, Algiers, Vadodara, Chandigarh, Hanoi, Nashik, Coimbatore, Riyadh, Doha, London, Perth, Brisbane, Rajkot, Gimhae-si, Karachi, Kuala Lumpur, Noida, Caracas, Jakarta, Lagos, Aberdeen, Ankara, Kolkata, Cairo, Montreal, Dubai, Bogota, Al Jubail, Istanbul, Thiruvananthapuram, Sydney, New Delhi, Howrah, Thane, Vung Tau, Petaling Jaya, Moscow, Chennai, Bangkok, Milan, Courbevoie, Kanpur, Faridabad, Surat, Bhopal, Ludhiana, Kuwait City, Bengaluru, Navi Mumbai, Los Angeles, Santiago, Ranchi, Port-of-Spain, Hong Kong, Mexico City, Toronto, Chiyoda, Edmonton, Ahvaz, Hyderabad, Muscat, Jeddah, Gurgaon, Baroda, Al Khobar, Pimpri-Chinchwad, Ahmedabad, Singapore, Abu Dhabi, Visakhapatnam, Madrid, Colombo, New York, Lahore, Houston, Ulsan, Busan, Haryana, Dammam, Ernakulam, Jaipur.